For those in love with high end vintage clothing in the Washington DC area, you are familiar with Vintage & Charmed CC. 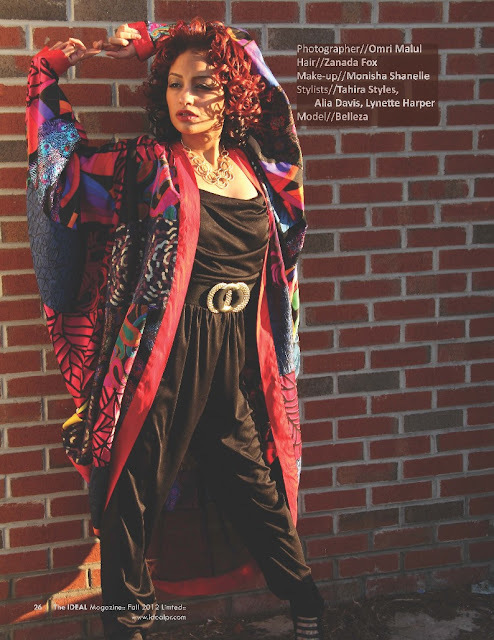 Hold on to your hats because this weekend they are opening their second location featuring "Malik Fashions" in the renovated Anacostia district in Washington DC at the The Anacostia Arts Center, Gallery D 1231 Good Hope Rd SE, Washington, D.C., 20020 on Saturday, September 14, 2013 from 12:00 PM to 6:00 PM (PDT). Grab your cash and credit cards and get ready for this exciting opening. Ideal PR Media will be in the house scouting for unique dresses for the Congressional Black Caucus taking place in the city next week. Don't forget to shop for your special event coming up! And be sure to tell Lynette (the owner) that Ideal PR Media sent you!